Whether you need swimming pool services such as onsite pool water maintenance, weekly vacuum service, or a professional repair, depend on Hudson Valley Pool Doctors, Inc., the pool care experts in Newburgh, NY. 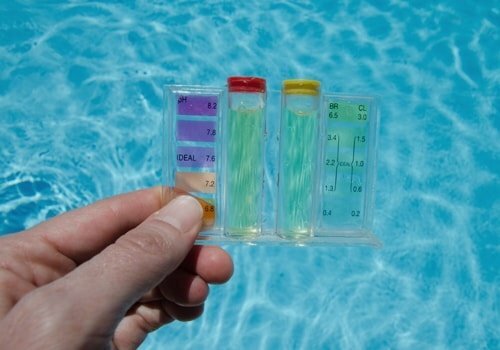 We have an experienced team that will help maintain the cleanliness and safety of your swimming pool through our state-of-the-art water testing and other professional pool care services. In addition, we offer free delivery of pool chemicals needed for water treatment, keeping your swimming pool sparkling clear and algae free all summer long. Give us a call today to request a pool service appointment or for further information regarding our services. We highly recommend scheduling your service appointments in advance as many of our premium dates tend to book up quickly. For your convenience, we offer an array of methods to pay for pool care services, including our online credit card payment processing system.